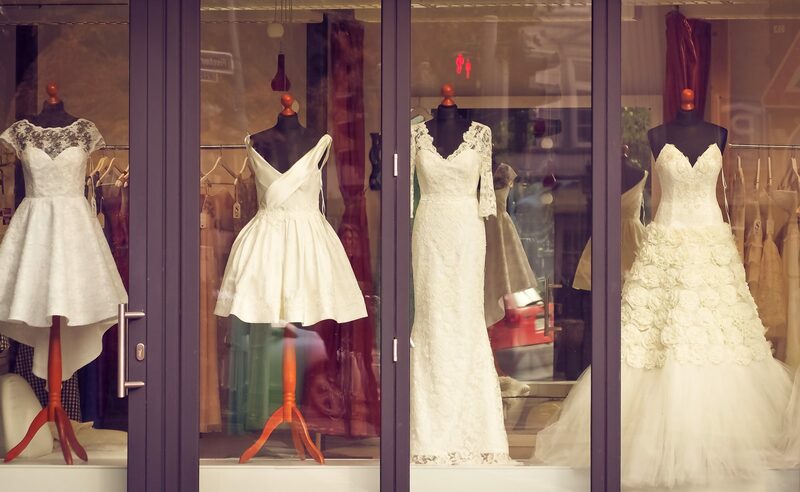 Your search for a Vintage Wedding Dress begins here. McCall 7500 1949 Wedding Belles The Bride McCall 7500…The Bridesmaid 7505…The Train Bearer 7527 — Her dress ensembles with the wedding gown and the maid’s frock. See that scalloped neckline and shirred sleeve? And her skirt is glamorously long and widely flared. The Vintage Patterns Wiki has over 80,000 patterns that out of print. The collection includes over 300 Wedding Dress patterns. Click here for the search on ‘Wedding Dresses‘. Here is the search on ‘Bridal‘. To learn more about the various collections, visit this Artfido blog post. This domain name is offered for sale at Sedo.com or via emailing jeffreybjones.com@gmail.com.